Don’t miss this limited-time offer. Ask for details! *The Wells Fargo Outdoor Solutions credit card is issued by Wells Fargo Bank, N.A. 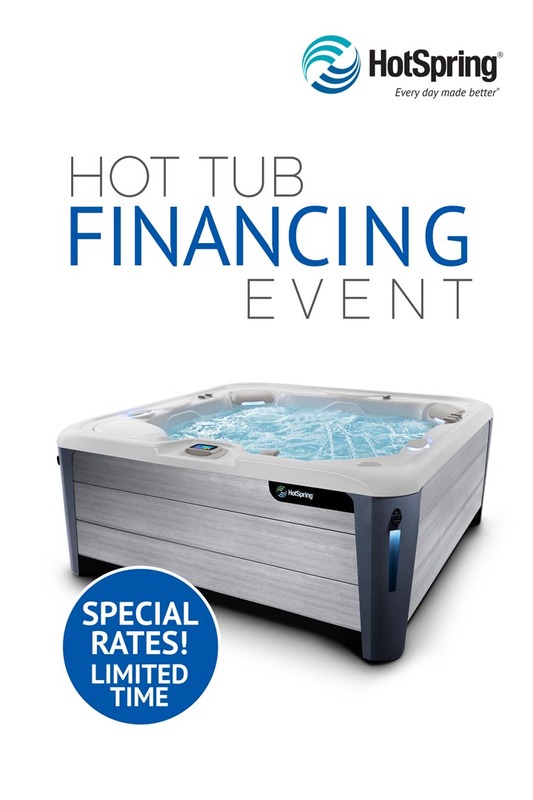 Special terms for 60 months apply to qualifying purchases of new Highlife® Collection and Limelight® Collection hot tubs charged with approved credit. The special terms APR will continue to apply until all qualifying purchases are paid in full. The monthly payment for this purchase will be the amount that will pay for the purchase in full in equal payments during the promotional (special terms) period. The APR for Purchases will apply to certain fees such as a late payment fee or if you use the card for other transactions. For new accounts, the APR for Purchases is 28.99%. If you are charged interest in any billing cycle, the minimum interest charge will be $1.00. This information is accurate as of 02/01/2018 and is subject to change. 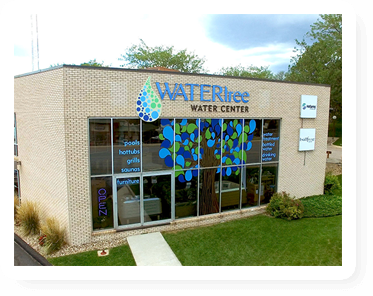 For current information, call us at 1-800-431-5921. Prior sales excluded. Cannot be combined with any other offer or discount. Must take delivery within 90 days after sale. 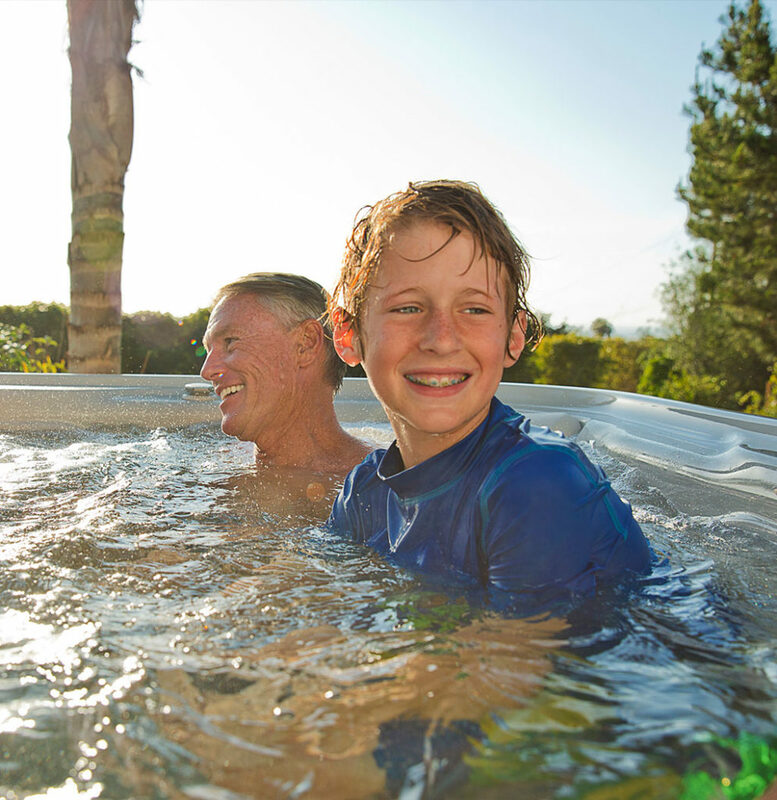 Offer available on new Highlife® Collection and Limelight® Collection hot tubs. Offer expires April 1, 2019.